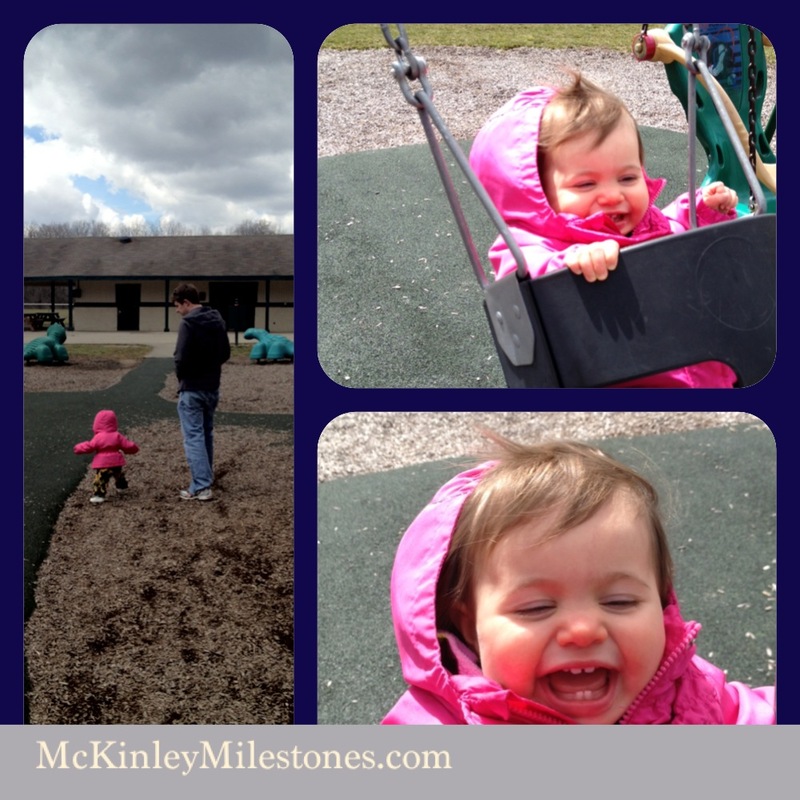 It was a chilly day for a park visit. Though the sun broke through the clouds. (I think her sunflower pants helped). Finally some first signs of spring…that groundhog lied. 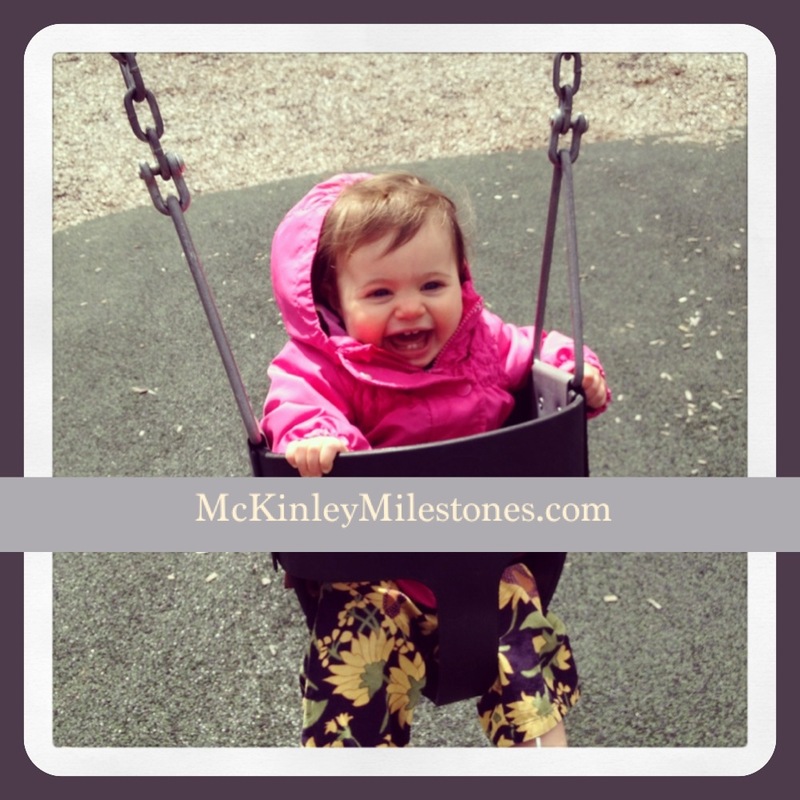 Not McKinley’s first rodeo, but it’s been a while since she was on a swing. We went to the Academy Park in Gahanna. Pretty cute playground. It had a huge climbing-spider-lookin’ thing… sorry I didn’t get a picture… but It must be some new age thing, because they had nothing like that when I was growing up.